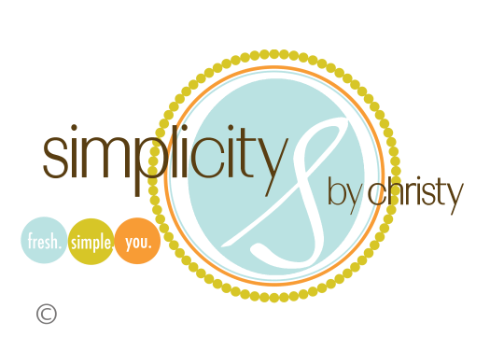 Simplicity By Christy is no longer accepting clients. Simplicity By Christy is Huntsville and North Alabama Premier Newborn Photographer. Christy Key has a simple, laid back loft studio specializing in Fine Art Portraiture of Newborns, Babies, Children and Families. We are Licensed and Insured along with being part of Professional Photographers of America. We love photographing our clients for 14 years and have clients travel from England, Canada and all over the World. We look forward to meeting you.